Another day and another coverage of a celebrity marriage where Pakistanis were seen a little too critical. You might be going through your social media feed casually and just heart-ing on cute wedding pictures of a Pakistani celeb or couple. However, if you dare, go through the comments of these images and oh boy – a different mindset exists and it may even surprise you to the fullest. Exactly what we see happening in the images of Salman Faisal from the days he tied his knot. 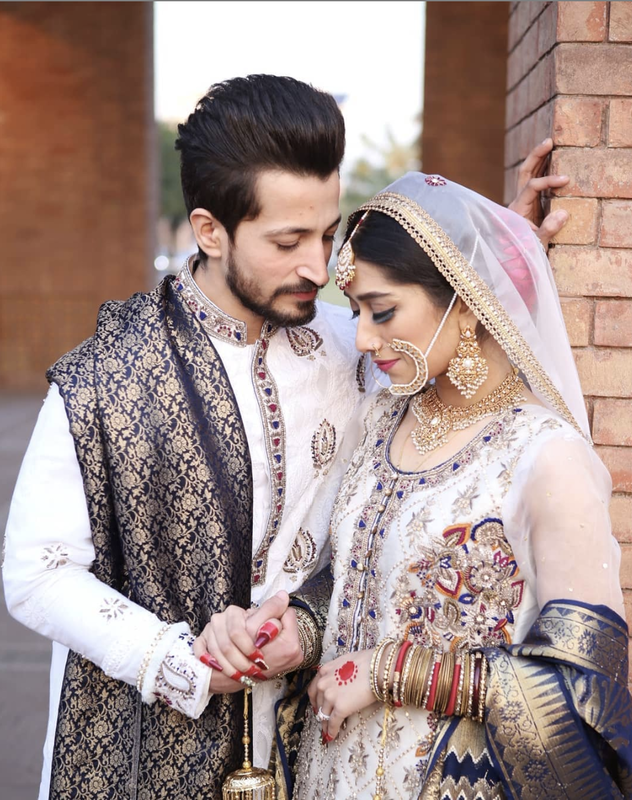 The Dil Mom Ka Diya actor had his day-time nikkah with just the close family members present. 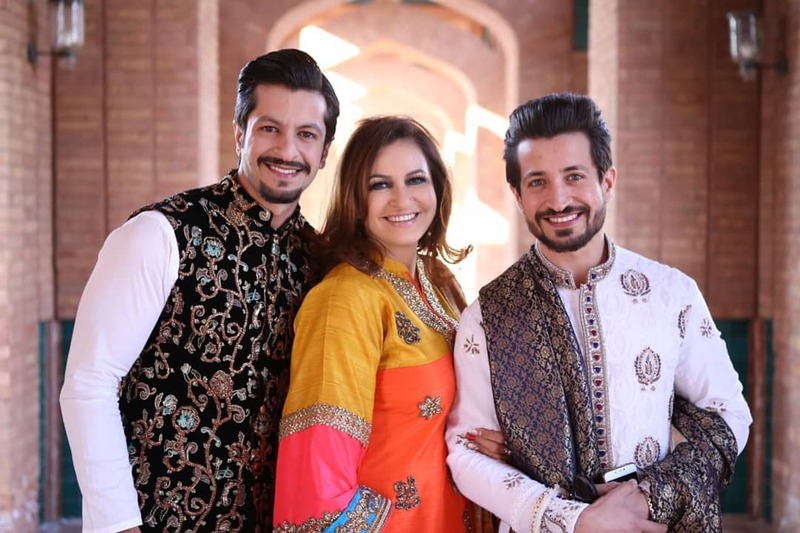 Mother Saba Faisal and Salman’s siblings Arslan and Sadia were dressed in a beautiful manner for this blessed event. MashaAllah, the Couple Is Serving Them Looks! 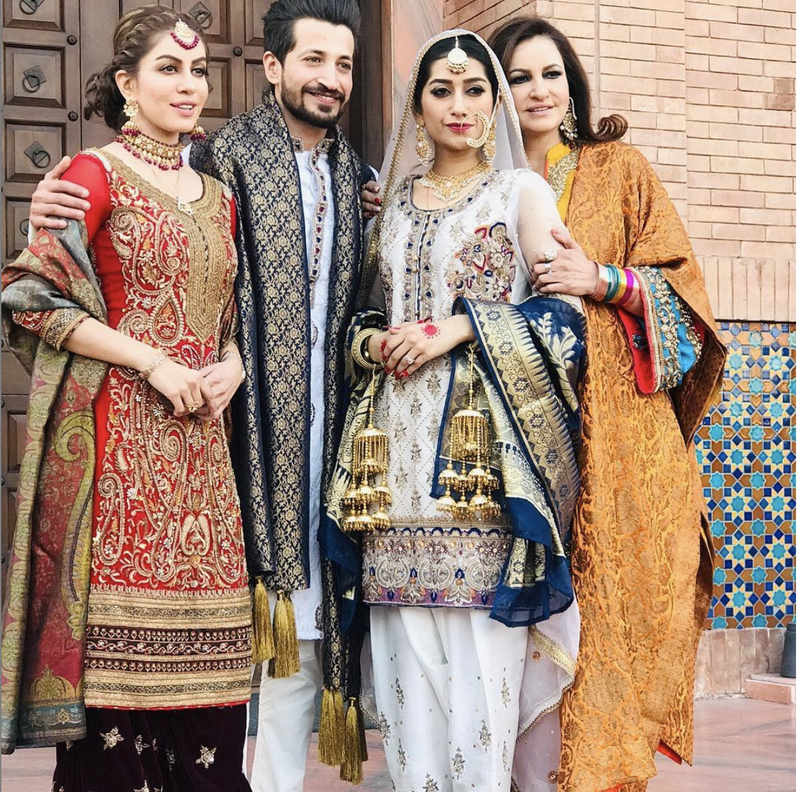 While the nikkah was a close-family affair, the couple had their grand barat where all major celebs were invited as well. While the guest list shined and the night was indeed young where everyone wished the couple all the best wishes, Pakistanis on social media were critical as well. And both of them had extremely heavy designed clothes jbtw, which is why Pakistanis were a little too mean. Kind Of a Jodha Akbar Style! Or maybe Salman Faisal was pulling off his on-screen Tipu name on his wedding? Look at the Groom Stealing the Dance Floor With them Moves! We love a groom who is not shy to express his love and excitement. Mrs Salman Faisal serving all the right looks at her big day. As mentioned earlier, Pakistanis were a little too critical towards the choice of clothing Salman Faisal went for. Many were confused, or perhaps mocked the actor for going for a dress which was too heavy for normal desi men taste. How Do People Get the Nerve to be this Hateful? On the other hand, when Ranveer Singh dresses up like this, everyone applauds him for his efforts of being extraordinary and breaking the typical notion of how men choose to dress in the society. But when a man from our society wishes to have the same freedom, he gets to hear such remarks. Anyway, best wishes to the newlyweds!